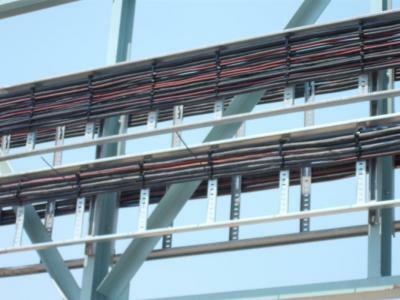 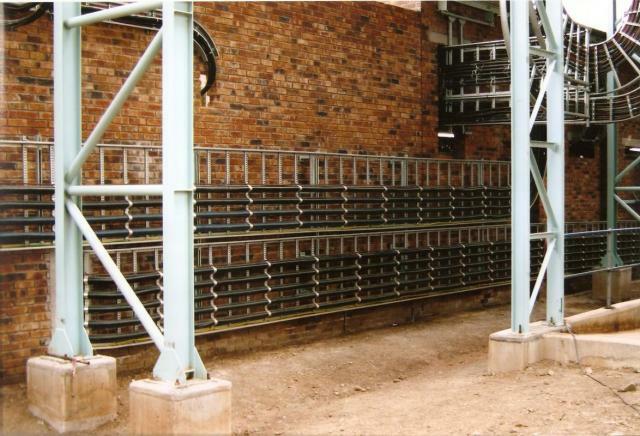 Infrastructure electrical installation associated with the development of Unki Platinum Mine. 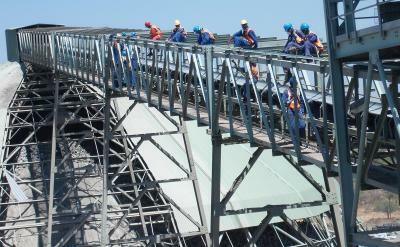 Electrical installation of various operational buildings associated with the concentrator. Underground HV cabling and mini sub station installation. 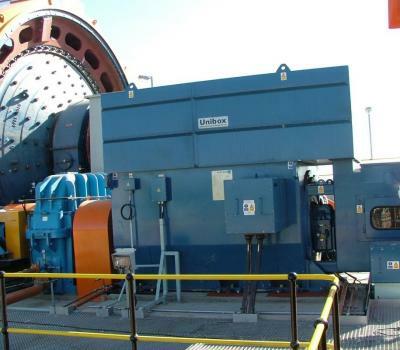 Underground E&I installations associated to the conveyors and pump stations. 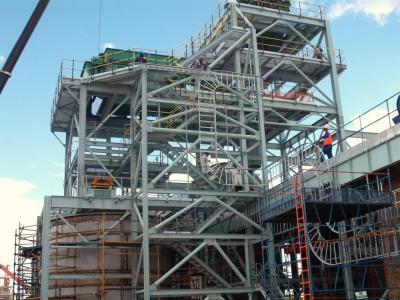 Plant E&I installation associated with Phase 5.5 upgrade of the concentrator. 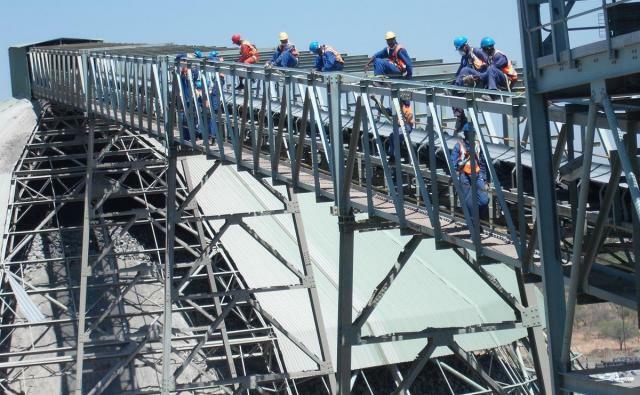 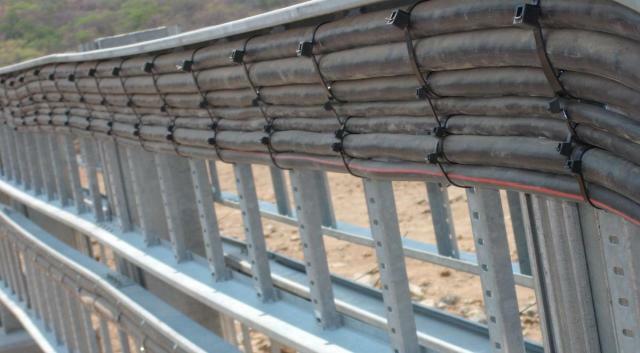 Infrastructure electrical installation associated with the new diamond mine. 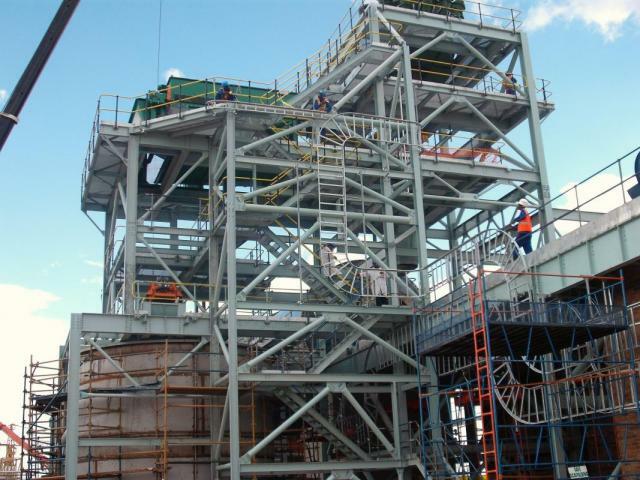 DMS plant E&I installation for Bateman Engineering SA. 2 MVA Generator set electrical installation. 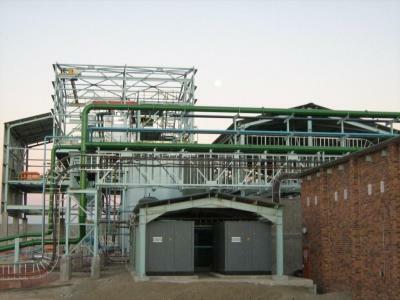 Concentrator E&I installation, subcontract to Wade Walker of South Africa. 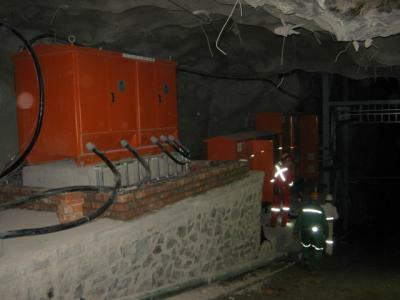 Complete electrical installation for a gold dump retreatment plant. Complete electrical installation for pilot plant. 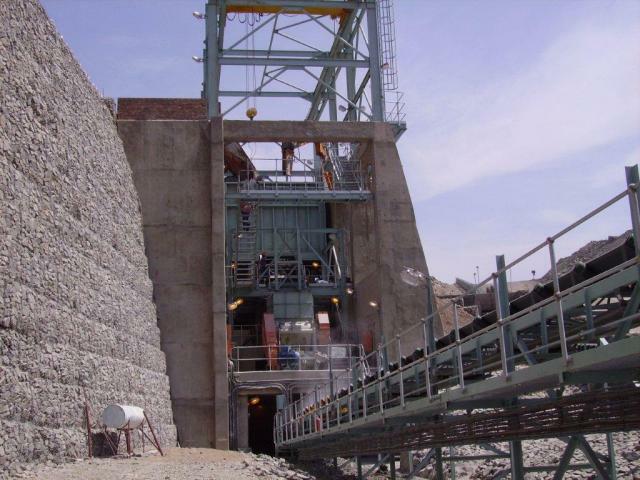 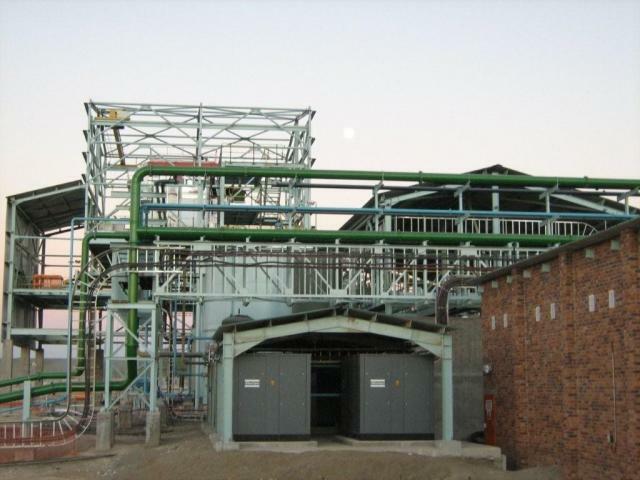 Further works included the dismantling of an existing diamond recovery plant at Mafeking in South Africa and it’s reassembly in Beitbridge. 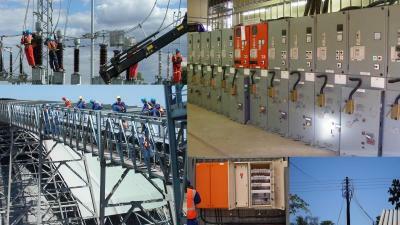 Complete electrical installation for original plant. 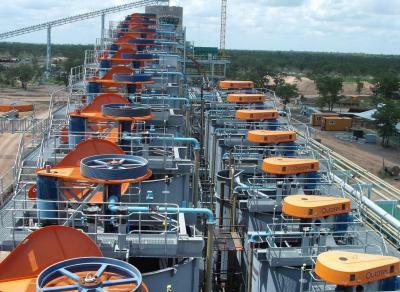 Further works include mill upgrade, bag-fill plant installation, ventilation fan installation, underground reticulation. 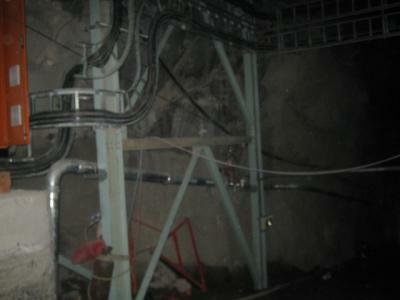 Complete electrical installation for a gold recovery plant, on behalf of NEDPAC of Australia.